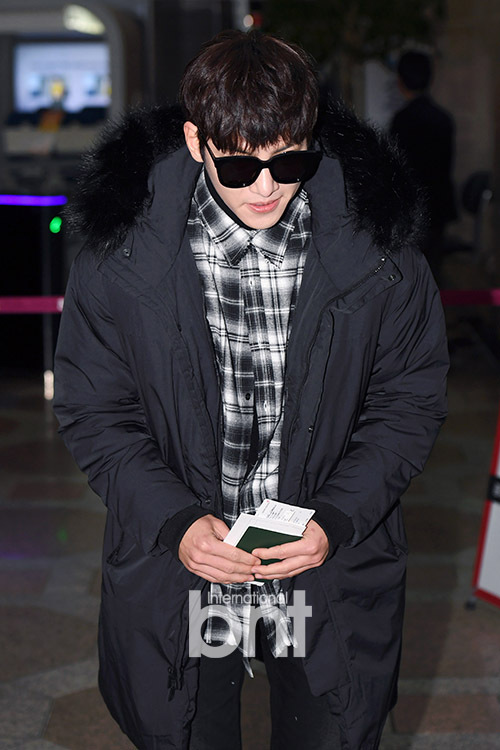 Ji Chang Wook was photographed at Gimpo International Airport earlier this afternoon, where he was due to fly off to Tokyo for his Japan fan meetings and promotions. 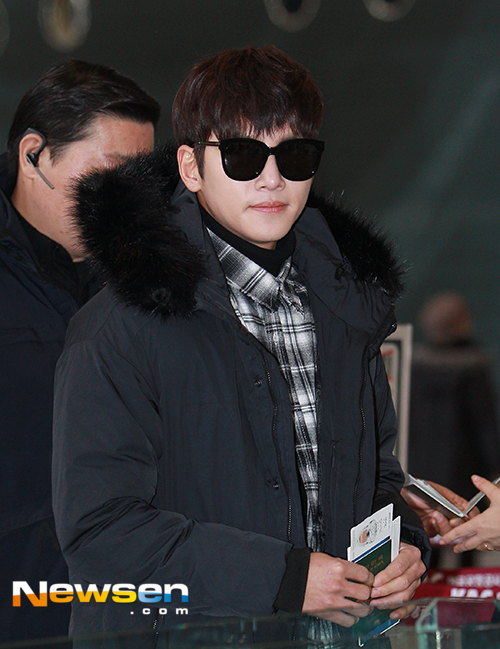 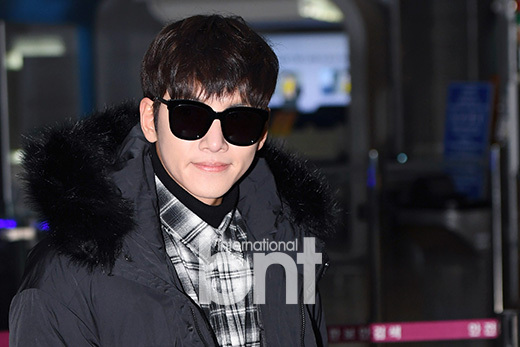 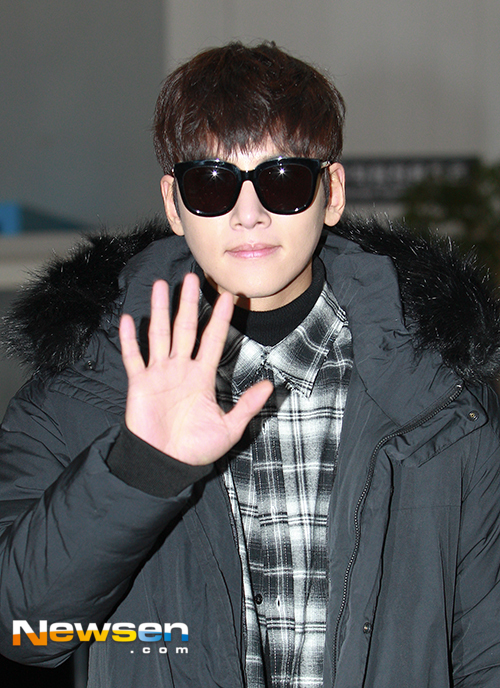 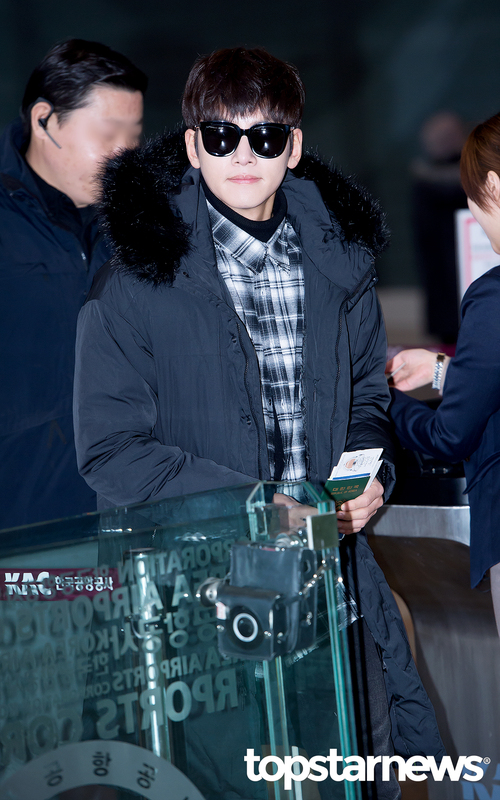 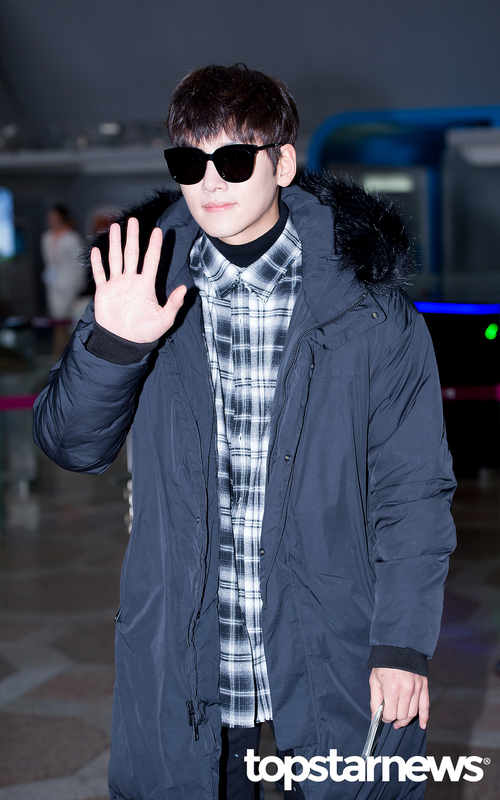 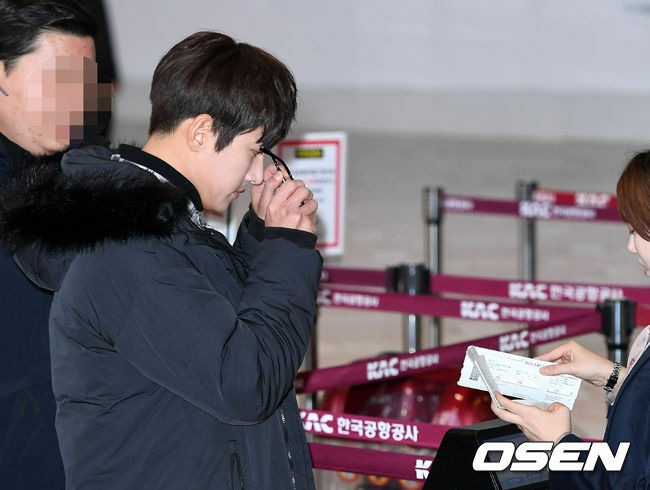 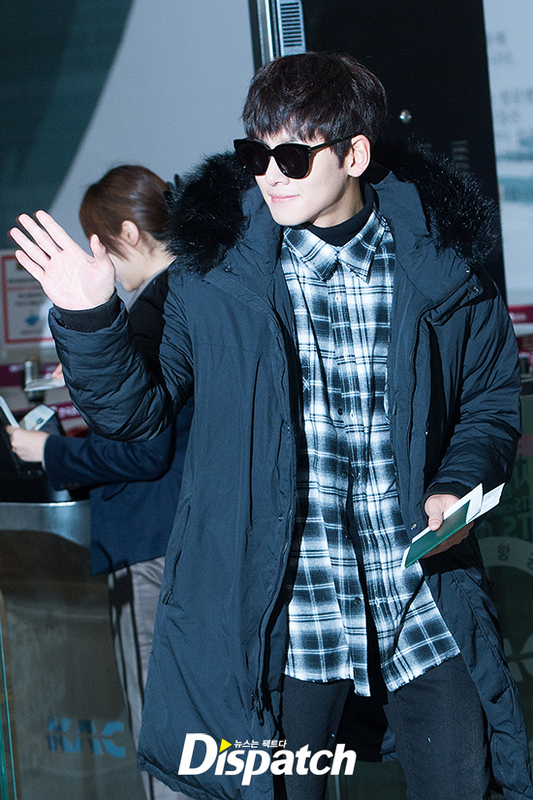 Dressed in thick padding to brace the winter, Ji Chang Wook did not forget to wave and greet the reporters and fans who were waiting for him at the departure hall. 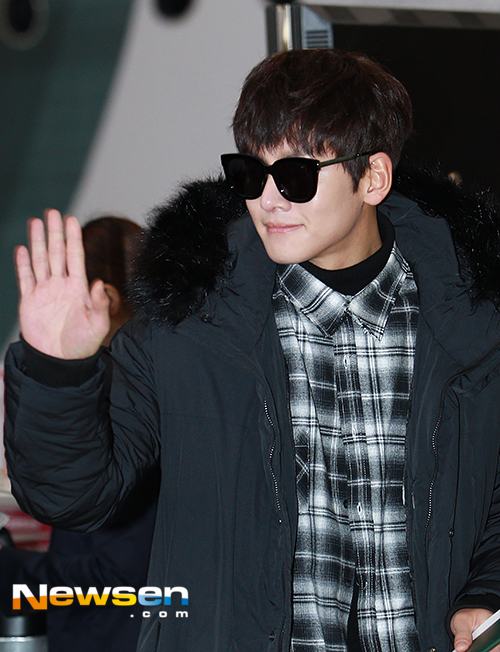 Ji Chang Wook is in Japan for his JCW Autumn Festival fan meetings, which will be held in Tokyo tomorrow (25 November) and in Osaka on Sunday (27 November). 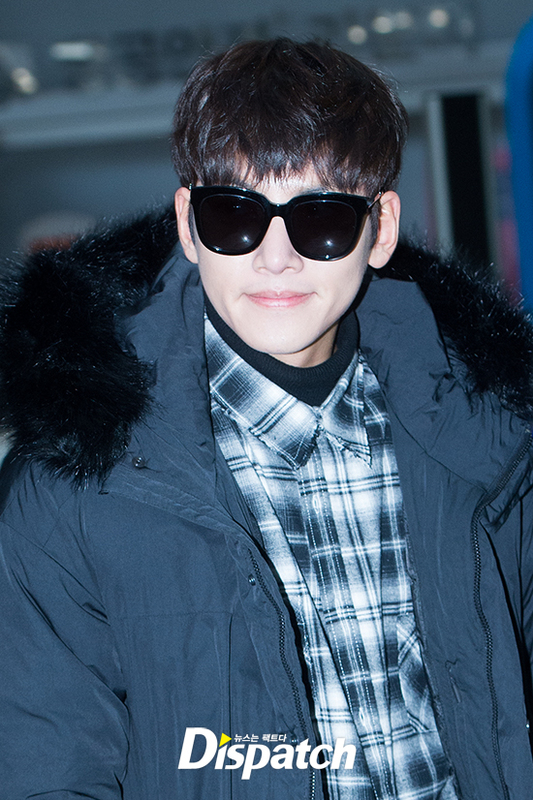 Thank u for the update..Wookie!! 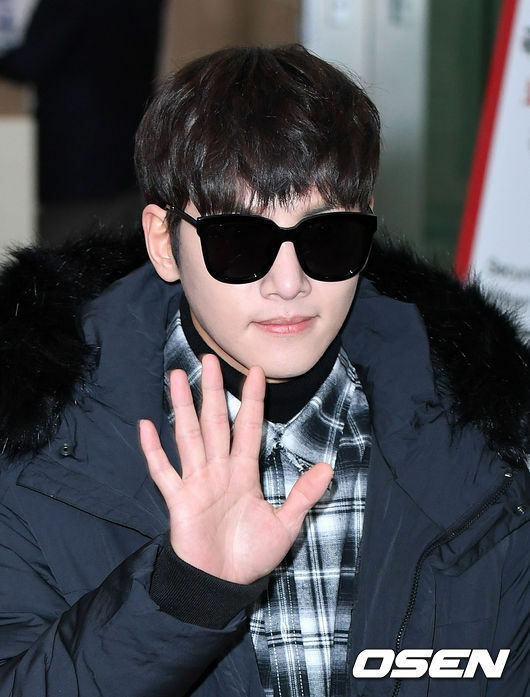 Good luck to your fan meet..love to watch his concerts..He is great at singing and love his deep and soothing Voice😍❤❤..hope anyone will upload his fan meet with eng subs..i couldnt find his concerts with eng subs anywhere..Though i dont understand what all are they talking about but i enjoyed watching it becoz of JCW and his singning..He is very approachable person to his fans❤❤..hmm..Take care Wookie..